We’re proud to announce the completion of another Modular Youth Center Building. 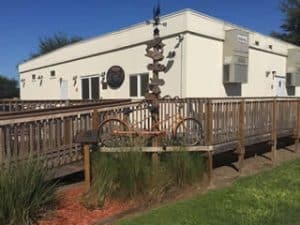 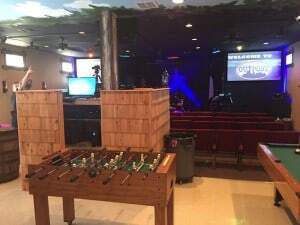 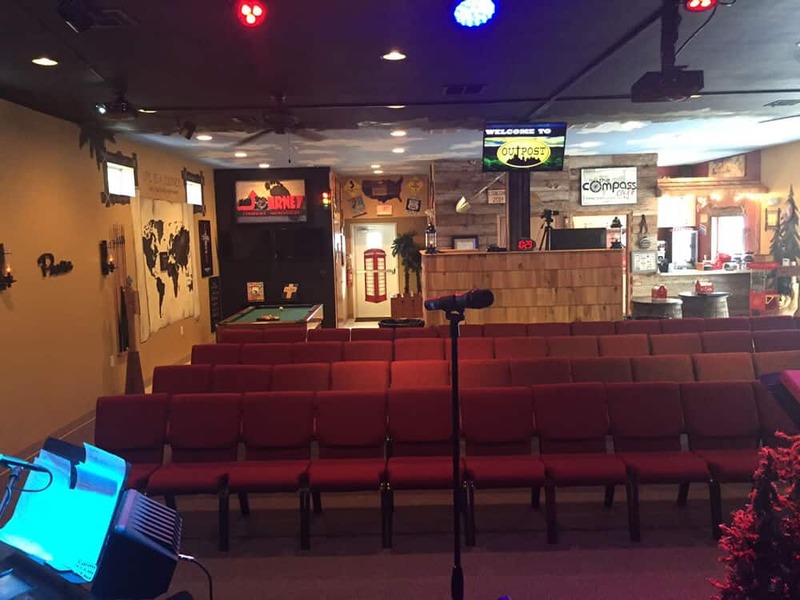 The Boyette Church of God modular expansion included a new brand new custom Youth Center. 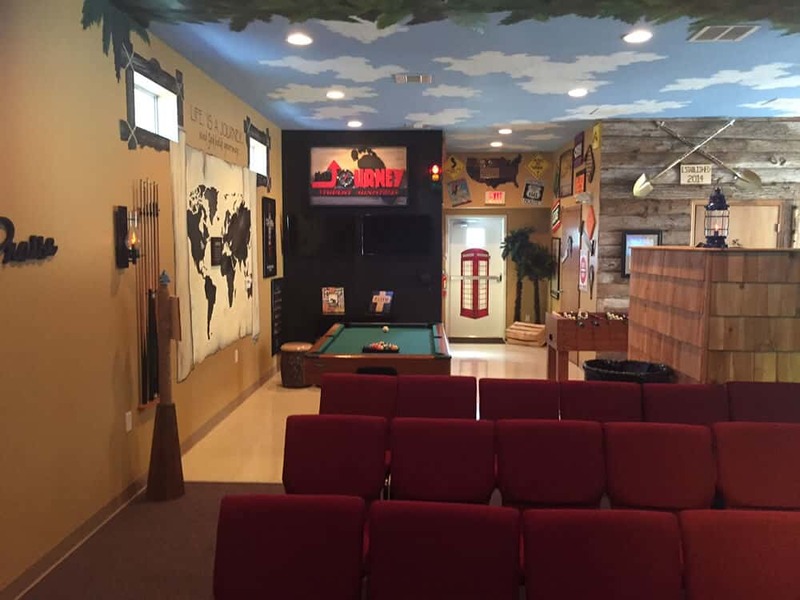 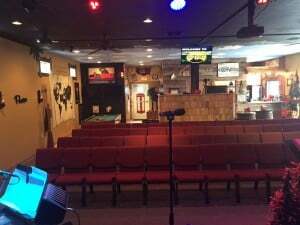 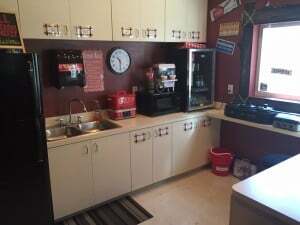 The concept was a ranch style theme with a snack bar, music area, theater, game area & more. This modular youth center building was custom designed & built to accommodate all of the above activities. 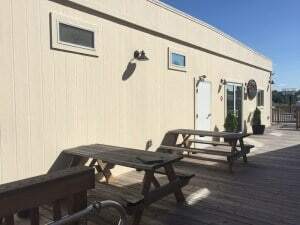 If you are interested in the benefits of modular buildings, contact us today!